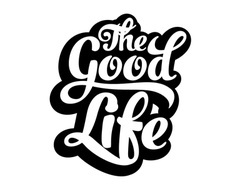 Live The Life You Want! This is the life I live. 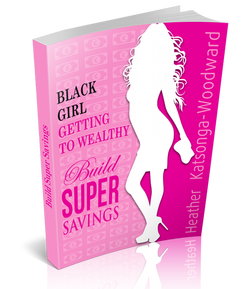 I help you get to that life in Build Super Savings. A life where without quitting your job you start a side-business that funds over 80% of the cost for building your DREAM FAMILY HOME. I did this. We're just working on the garden now. Pictures below. Then imagine the ultimate - quitting your job to run a business that gives you the flexibility to a) spend as much time with your family as you want and b) go on holiday whenever you want without filling in a holiday slip. I am living this life. I show how you can do the same in Build a Booming Business. When my friend Scott walked me to my car at the end of a visit he was so shocked to find that I was driving a brand new red Mercedes coupe that he remarked, "Heather this car doesn't make sense with your personality!" A few months later when my friend Isabel visited, as we settled into my car, she remarked, "Heather you know you're an enigma to me - how can you drive a brand new Mercedes and still buy clothes at Primark? (think Walmart)"
The reason for their surprise is simple: I am vehemently and unapologetically frugal. I'm a saver. In addition, I'm very humble when it comes to money. I hate talking about money, it makes me feel uncomfortable and embarrassed. I don't know why. I never even told my work colleagues or my parents about the Merc - people found out I had it months after I'd bought it. I'll tell you why Ms. Frugal bought a Merc in the first place in the Build Super Savings book. Industry and frugality are my watch words. Every new year one of my resolutions is for the new year to be my most industrious and frugal yet! Frugal doesn't mean miserly nor does it mean not having fun, it's about having financial discipline. When I was a young girl my father often said to me, "Heather, there's a time for everything." My father's not a disciplinarian, in fact, he seldom tells you what to do. When I was 15 most of my girlfriends were sneaking out to hit the clubs but my dad would drop me off himself! For this reason, on the odd occasion that my dad does pass on a pearl of wisdom, I listen. I took the principle that there's "a time for everything" to heart. I knew with certainty all of my life that I would be "somebody" and I would make something of my life even though I was born in one of the 10 poorest countries in the world. I wanted to get wealthy! Yes, growing up my family was relatively well off in Malawi but trust me, when you come from one of the 10 poorest countries in the world life and finances are always volatile. In 1999 when my father's business was almost crippled by a devaluation at a critical time in my high school career and he couldn't afford my high school fees, mum saved the day. I have always been a saver. In addition, I have purposely taken steps to broaden my knowledge of how money works. This knowledge means that at the age of 29 I have a decent property portfolio and I'm successfully running several businesses as well as taking on consultancy work. 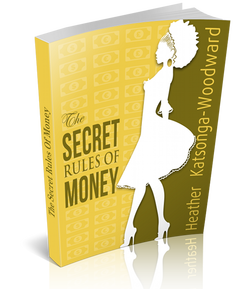 If you want to get wealthy there's no two ways about it: you need to READ MORE about HOW MONEY WORKS! If you sweep your personal finance issues under the rug, it's more than likely that you will never Get to Wealthy. In Build Super Savings I show you how I saved $15,000 over 12 months by simply making decisions that were different to my friends' decisions! There's a time for everything - go at your own pace! If you care too much about having everything "now" or keeping up with every latest trend and every newest gadget, it'll be very hard to Get to Wealthy. I give you all the tools and tips you need to fight the urge to spend in Build Super Savings. The day I wrote my final exam in university I went to a bookshop to find personal finance books. Why did I do this? Because I was about to start earning a regular income for the first time and I was bent on being responsible with it. I have NO INTEREST in living paycheck to paycheck. Have you taken similar steps towards building an asset base? I tell you about the books I picked in Build Super Savings. Through these books I got a better idea of finance and through aggressive saving I was able to purchase my very first property 18 months later. It was no accident. I had taken steps to start getting wealthy. Save now or forever be in debt! 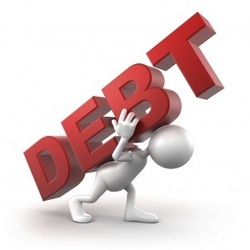 Saving and getting rid of debt is only Step One on the path to getting wealthy. Business and investing are Step Two. I always wanted to own a business because successful business owners are more wealthy than employees. Business is in my blood - my father is a business owner and my grandfather was before that. I don't believe in luck, well, not in the sense that you can be sitting around doing nothing and then have good things happen to you. It doesn't work like that for most people. If you want to get lucky you need to hustle. You need to take action. Then and only then might you get a taste of luck. Are you prepared to get wealthy? Where did I get my business knowledge? I didn't want to waste money on business school, they're too expensive and lack the practical, actionable take-aways that I needed. I did, however, want to improve my knowledge of business, marketing, consumer psychology and so on. 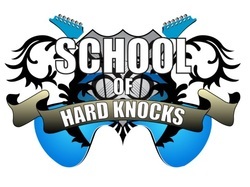 To this end, I plunged myself straight into new ventures and learnt my lessons at the School of Hard Knocks. I've also read most of the top business books - new and old and I share every useful book I've read with you in Build a Booming Business. I doubt even business school could have provided me with as many actionable points as my reading has. 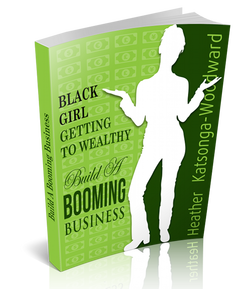 Not everything worked for me; I reveal what did and didn't work in Build a Booming Business. How do I source raw materials? Where can I find manufacturers for my prototype? What are the cheapest ways to market? Which social media sites actually work? What's the best way to sell digital products? How many different ways can I market my book? And so on and so forth. 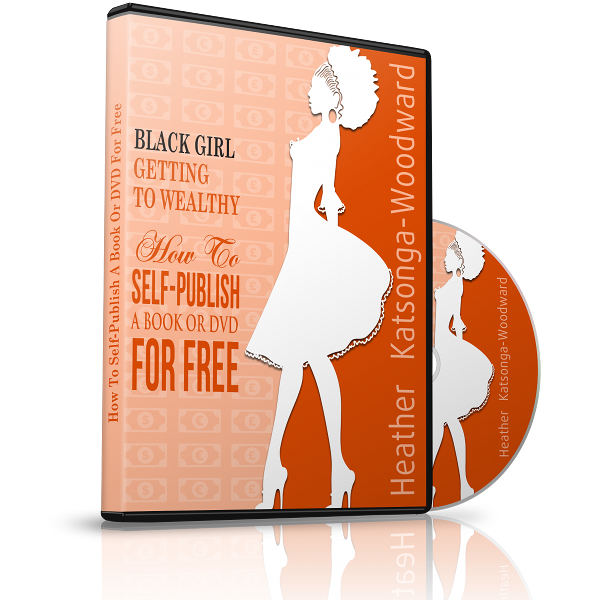 These questions and many more are more than fully answered in "Black Girl - Getting to Wealthy: Build A Booming Business". Build a Booming Business fully explains the foundations that I lay to build a business that grew an email list of 9,000 and 50,000 Facebook fans in just under 8 months! Want the flexibility to spend more time with your family? Ultimately, for me, "wealthy" is not a destination, it's a lifestyle and a journey that I plan on enjoying every step of the way. It enables me to be in control of my time and to spend more time with my family. 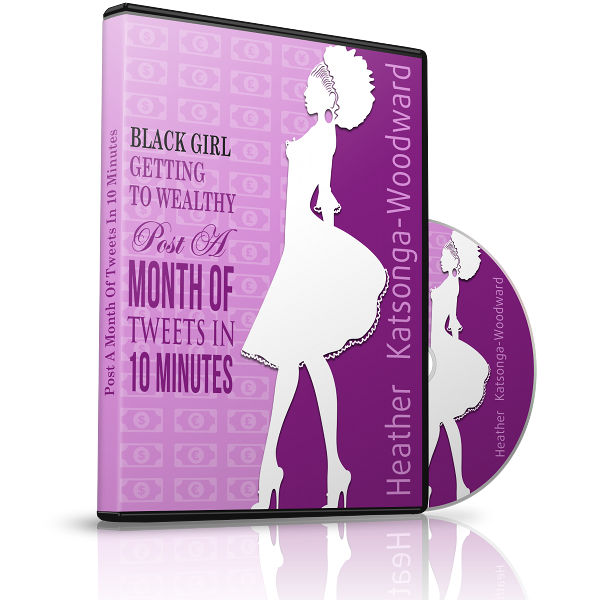 For you, "wealthy" might be a destination, the Get to Wealthy Series allows for that. Take note, however, that plan as you may, you'll probably land somewhere other than where you intended...so have fun! Got a question? Need business help? Join my closed Facebook page and I'll help you there.